[Angela Oduor Lungati, Ushahidi] Hello, how can we be of help? [Brad] That's exciting news about React. I'm really looking forward to seeing how this progresses. [rosfox_carter] OK. Is there an installation procedure for windows ? [Robbie Mackay, Ushahidi] @rosfox_carter phinx needs more arguments. 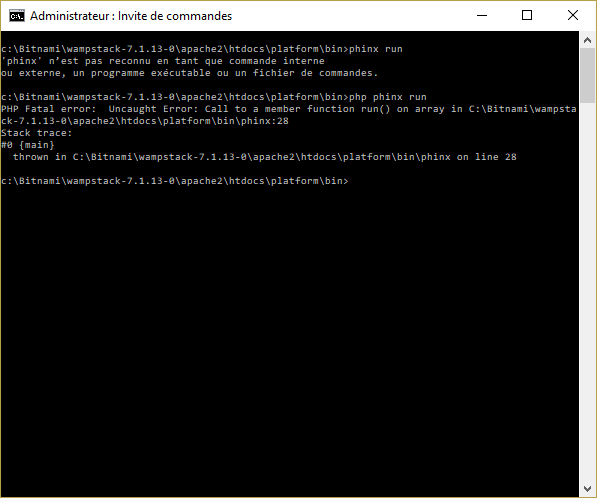 Does it work if you run php phinx migrate -c application/phinx.php ? [rosfox_carter] Thanks @Robbie, it works. [Robbie Mackay, Ushahidi] Which method worked?